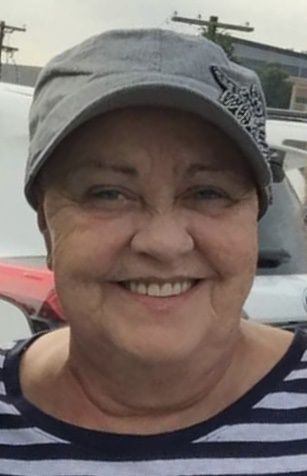 Patricia “Dotch” Sutherland, 63, passed away at her home Thursday, January 24, 2018. Born May 29, 1955 in Beckley, WV, she was a daughter of the late Zina Fortner and Mary Meadows Fortner. Patricia was a 1973 graduate of Glen Rogers High School. She married the love of her life, Gary “Beatle” Sutherland in 1976. She became a licensed cosmetologist in 1989 and was the owner of The Hair Clinic in Glen Fork. She loved visiting Tennessee in the fall, with her family. In addition to her parents, she was preceded in death by her husband, “Beatle”; a sister, Nyoka Day and brother-in-law, Steve Day. Patricia will be dearly missed by her daughters, Angela Shorter and Felisha Sutherland; granddaughter, Brooke Shorter, siblings, Lexie Morgan and husband, James and Zianna Day and husband Tommy; uncle, Charlie Meadows and wife, Bev; many in-laws, nieces, nephews and friends; and of course, her fur baby, Honey.